Travel Wallet or potential notebook cover? 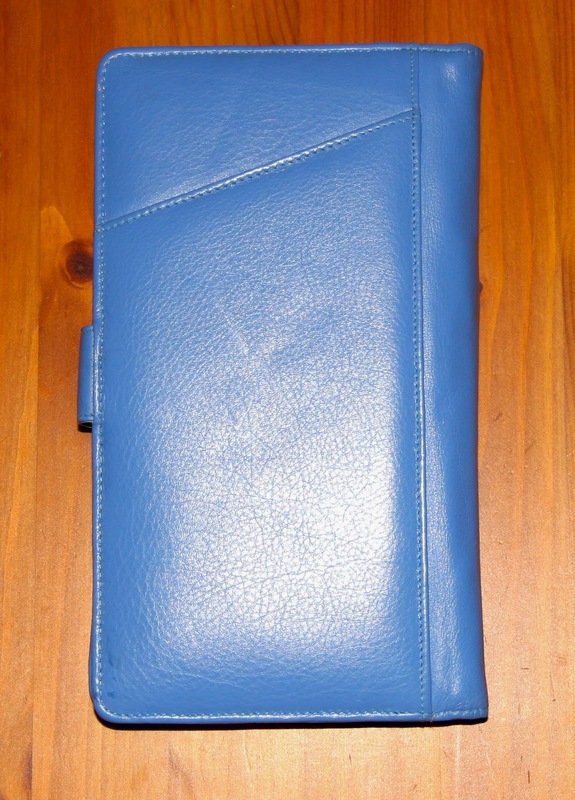 We were given this Smith and Canova travel wallet as a leaving present when we left UK back in 2010. It has sat in a cupboard still in the wrapping for a few years. That is until I spotted a video by KateB TPS, the layout was very similar to ours, on looking at the makers name it was the same make as well. Unlike the one that Kate bought this one has a clasp and two poppers on the front to allow for expansion. In Kate’s video she showed how to use the wallet with notebooks in it. With a little bit of inventiveness I managed to create a simple notebook for the wallet which is 205 mm tall by 11cm wide a size that isn’t that dis-similar to what people are already using in their Traveller’s Notebooks already. 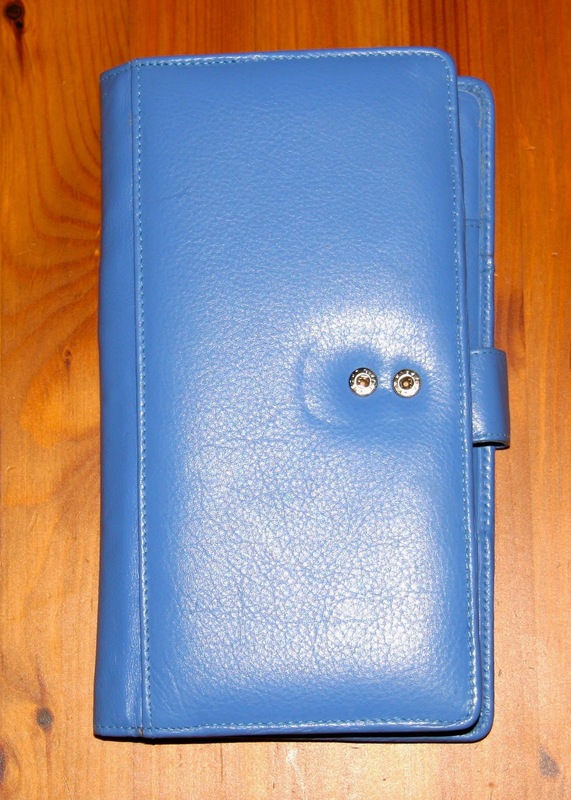 I made it slightly shorter so that it would slip in to one of the pockets, but the wallet will take a full height 210mm notebook. I grabbed a file from Ray Blake’s site and just adjusted the margins a little, and there I had a simple notebook. I had some 160 gsm paper as well to create a cover and with the aid of a long arm stapler I was able to create a simple notebook. Looking at this wallet though it could easily take two or three notebooks. With the clasp moved to the expanded popper I can get my fingers between the closed covers easily. 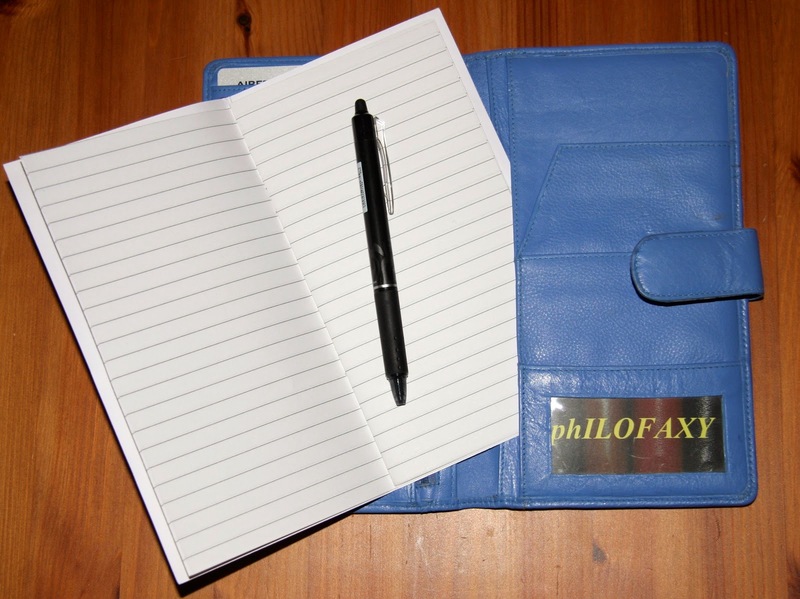 And the notebooks could be easily held in place with elastic bands going over the outside of the cover. For me though just the one notebook is fine tucked in to one of the big full height pockets. 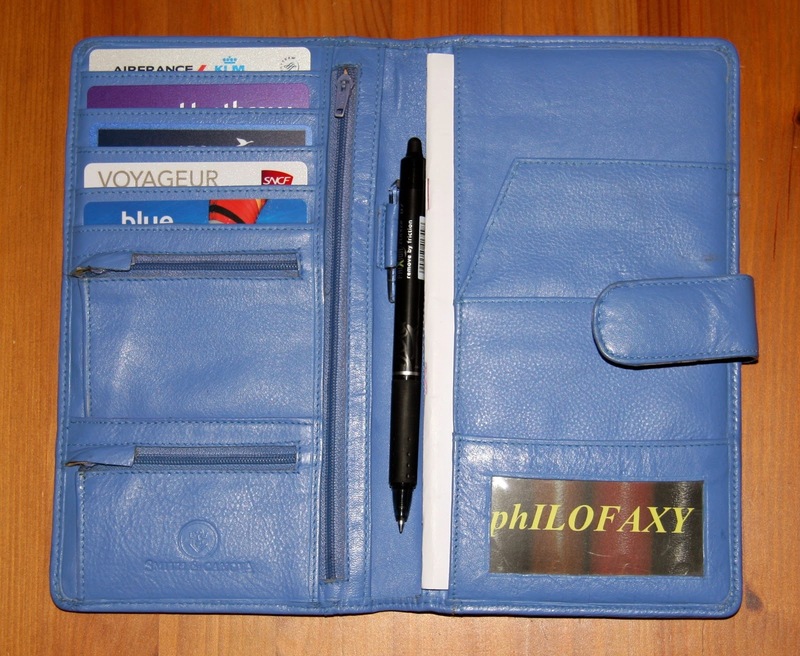 The wallet has plenty of card slots and outside cover slots for train tickets and airline check in boarding cards as well. There are pockets for your passports and small zip pockets for coins too. 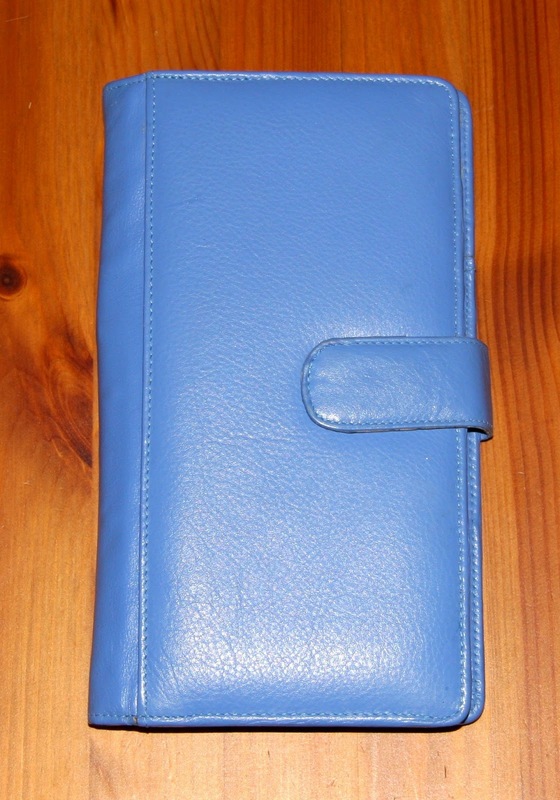 And all in a nice leather cover. The travel wallet is still available at John Lewis in UK not this colour but the brown one as shown in Kate’s video. 1 comment to Travel Wallet or potential notebook cover?